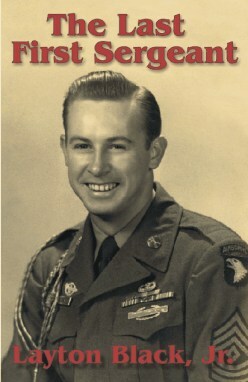 The memoir of this Screaming Eagle paratrooper with the 101st Airborne Division puts you on the front lines. From the predawn jump at Normandy to the Allied occupation after the war, Layton Black tells it as he experienced it. Sadness and joy march step for step with the front-line soldiers of World War II.